We have been saying for some time now that ever changing consumer expectations of Composite Doors has driven the expansive development programme we have witnessed in recent years; in turn this has driven the phenomenal growth we have seen across the sector over the same period. It is a trend which we don’t see changing too much; composite doors are now such a design feature for any home that further product development is inevitable. 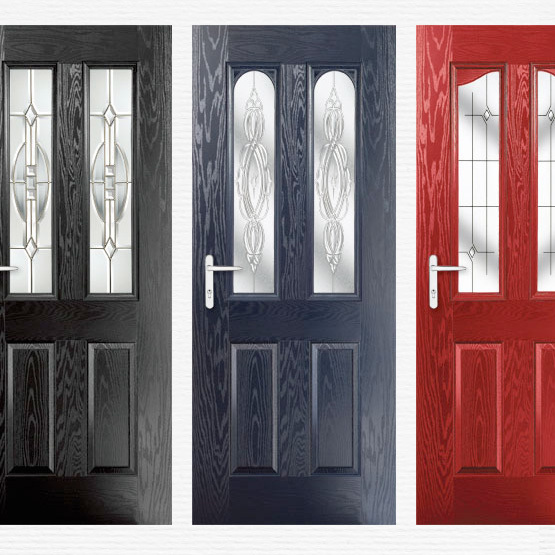 Gone are the days when composite doors were sold first and foremost as a practical, security product. They are now sold on the basis of their aesthetic appeal first and foremost, with a range of styles needed to suit exactly the type of building they are going to be fitted into; a range of colours needed to complement the rest of the décor; and a range of glazing and hardware options needed to satisfy the precise requirements of the individual customer. It is why companies like ours have spent so much time developing such an extensive range of core products with an even wider range of outstanding options to complement them. Going forward we will also be looking at thermal enhancements, another key driver for the consumer. It is my view that this is the composite door market of today, and it will be very much the composite door market of tomorrow. Developing more and more consumer choices will be the key to growth; not only in the direct replacement or new build markets, but also in the market which already has first generation composite doors installed. The new products give so much more to the homeowner than they have ever done before; they are becoming a commodity product which can be replaced on a regular basis the same way other homeowner products have always been. While the composite doors of today could probably last a life time; the fact that they have become a design feature of the home rather than a functional feature means it is highly likely they will be replaced much more frequently than this.